The purpose of this document collection is to allow students and teachers to develop their own lines of historical enquiry or historical questions using original documents on this period of history. Students could work with a group of sources or particular document series which identifies a certain theme. Of course the sources offer students a chance to develop their powers of evaluation and analysis and support their course work. 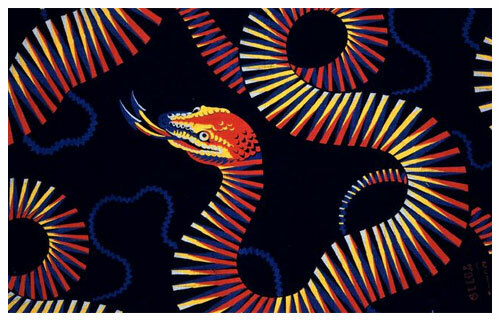 Teachers may wish to use the collection to develop their own resources. 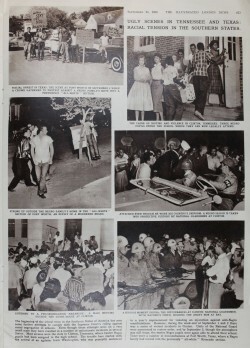 This collection relates to protests, racial tension and the state and federal government response to calls for equal rights for black Americans in the 1950s and 1960s. 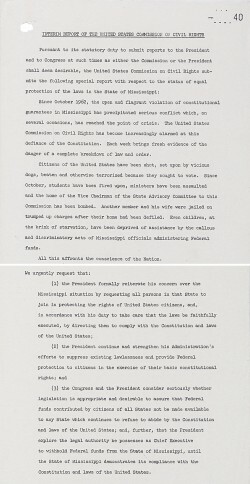 The earliest document shows the reaction of different American newspapers to a landmark case in 1954, Brown vs Board of Education, in which the Supreme Court ruled that segregation in public schools was illegal under the constitution reversing a decision in place since 1896. At the end of the American Civil War in 1865, slavery was abolished and the vote was extended to black as well as white men. However over the next few decades different states found ways of getting round the laws, denying black people the vote and other civil rights. 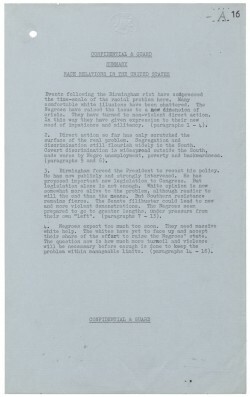 The situation was worst in the Southern states, where laws known as ‘Jim Crow’ were brought in to segregate blacks and whites. Black people had to use separate facilities for public transport, housing, hospitals, restaurants and shops. 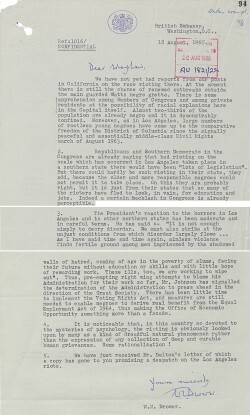 In the Northern states there was not a strict segregation policy. However, black people still experienced discrimination in jobs, education, housing and trade unions. 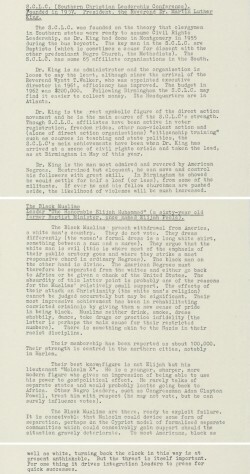 These documents mainly record the reaction of British diplomats based in different parts of the United States to segregation and the response to it by civil rights leaders and ordinary Americans. 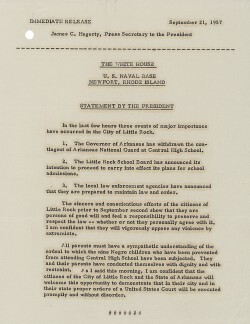 The struggle for civil rights divided communities but it also divided local and national government and even civil rights protesters themselves on the best way forward for the movement. 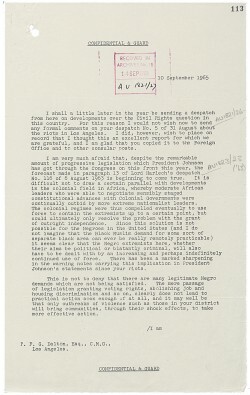 UK diplomats’ attempts to understand the tumultuous events in America are sometimes seen through the prism of Britain’s multiracial colonial possessions, still very much in existence in this period. 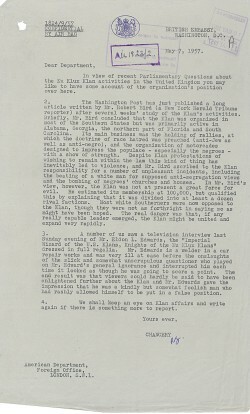 The story is continued on our Heroes & Villains website which as well as taking a closer look at events at Little Rock High School and in Birmingham, Alabama, presents documents relating to Martin Luther King’s ‘March on Washington’ and his assassination in 1968. Mark Dunton is The National Archives’ Contemporary Records Specialist, focusing on records for post-1945 history. 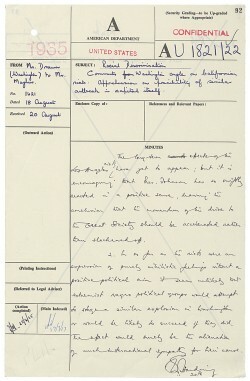 We have recorded some of his reflections on this collection of documents to support its use in the classroom. These extracts are MP3 files of around five minutes (5mb) each and can be freely downloaded or played in your browser. Mark first looks at the vocabulary and tone of the documents and what these can tell us about the views of the diplomats who wrote them. He then moves on to explain some of the technical terms used in a number of the documents. 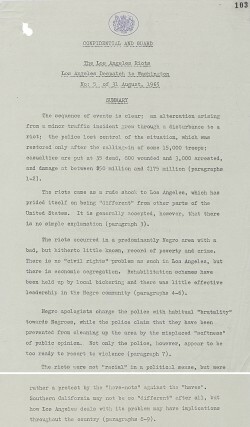 Mark then analyses the content of the documents in three groups: the earliest documents relating to high school segregation in the United States, the documents from the Kennedy era of the early 1960s and finally, the documents which cover the outbreak and aftermath of the Los Angeles riots of 1965. We hope teachers and students will find these audio extracts valuable in developing their understanding of the broader themes present in these documents.